You are able to choose from an endless choice of surface colors and finishes. 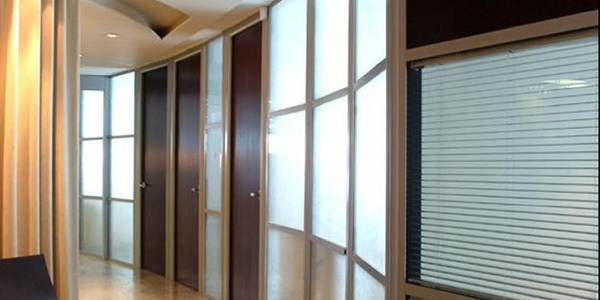 Our walls do not have any limitations with regards to the combinations of surface materials that you can use to create your unique office design. Don’t worry about height limitations. Our walls can go up to twenty feet high and those heights can be increased should you move to a space with higher ceilings. Since the walls are modular, our carpenters can easily make changes during and after construction. No costly tear-ups and re-builds if you wish to change your mind.